Scientico is a leading Manufacturer, Exporter & Supplier of MEDICAL AUTOCLAVES And Sterilizers which are widely used in Schools, Colleges, Universities, Hospitals . The Equipment has been widely appreciated for its superior quality and high efficiency. 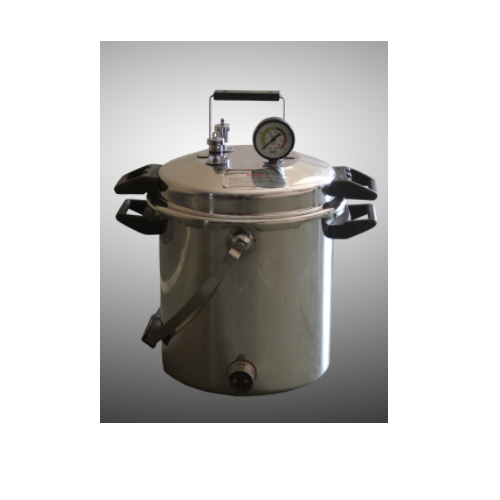 Owing to perfection and quality oriented approach, we have carved niche in the industry by offering an enormous grade array of Autoclaves Pressure Cooker. With the assistance of our skilled professionals, we are offering a quality tested array of High-Pressure Autoclaves to our valuable clients. 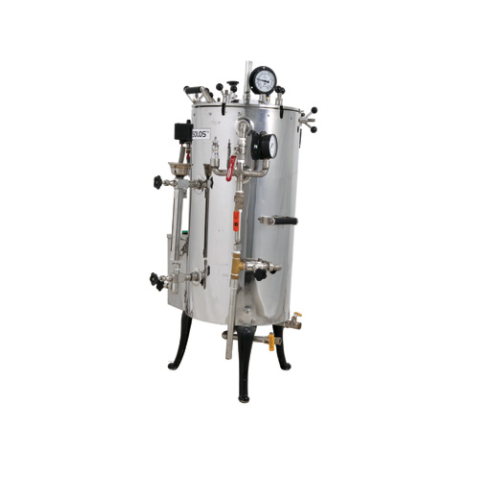 Conventional Type - Portable, vertical seamless deep drawn autoclave to withstand high pressure wherein the body and lid are locked together against a rubber gasket by 6 swivel bolts with large hand wheels. Fitted with an immersion heater and perforated tray with lifters. 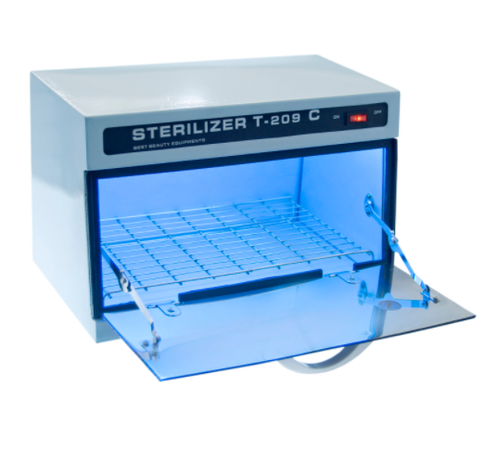 This range of electric sterilizers can incorporate the following additional features at extra cost. Option 1: Fitted with cut-off device when dry of water. Option 2: Fitted with cut-off device when dry of water and auto tray lifting arrangement (for sizes including and above 300 x 150 x 140mm). Option 3: Fitted with cut-off device when dry of water and auto tray lifting arrangement (for sizes including and above 300 x 150 x 140mm) and Thermostatic Control System. 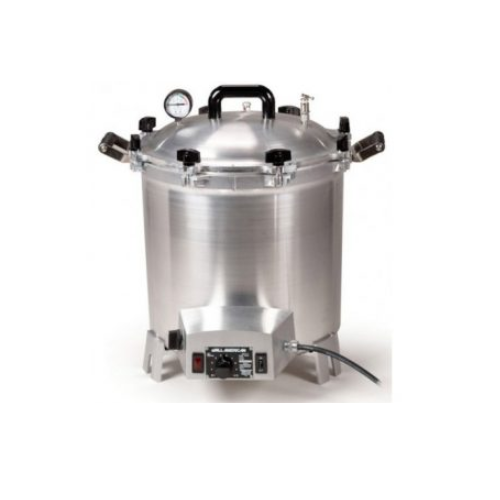 Looking for “Autoclaves And Sterilizers”?